Dr. Thomas Riley, a prominent Summerville dentist, considers himself a homegrown ‘Summervillian’ through and through. His exposure to the community extends far back, as he attended Summerville High School, played soccer for the Summerville Soccer Club, and went to St. Paul’s Episcopal Church while growing up. He then went on to attend Auburn University and the College of Charleston, where he finished with a degree in Chemistry. 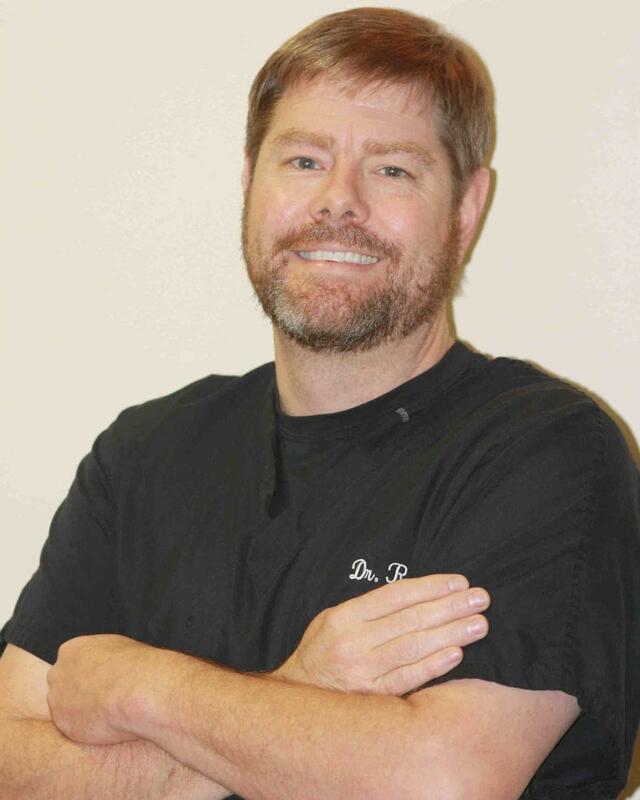 Prior to becoming an active member of the Summerville dentistry community, Dr. Riley graduated from the Medical University of South Carolina. In 2007, Dr. Riley and his wife Natalie opened Azalea Dental in an effort to serve the growing dental needs of the community. It is also through this practice that Dr. Riley aims to establish himself as a compassionate and caring practitioner. His vision is not just to be another dentist, but also someone who is part of the area’s traditions and community. Dr. Riley is a true Summerville native and understands the community’s needs. Dr. Riley believes in delivering the highest level of dental care with a personal touch to every patient who seeks his help. The team at Azalea Dental understands that dentistry can be overwhelming. Led by Dr. Riley, everyone on the Azalea Dental team takes the time to understand each patient’s point of view and unique dental situation to ensure a comfortable and pleasurable experience. I absolutely love Dr. Riley and his staff. It's the best move I could have ever made. We have been with them for two years and have had excellent care. They are never overbooked, overcrowded and your appointment time is the time you go back.